I want this hanging on my wall. 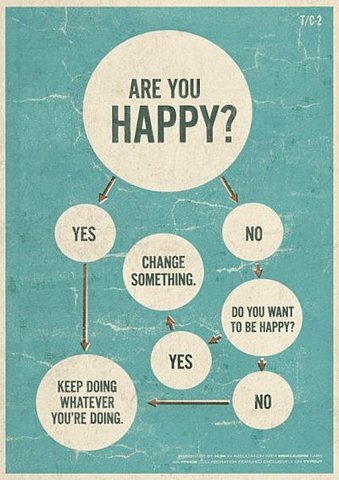 Reminds me of the “should i work for free?” flow chart by Jessica Hische – check it out! !